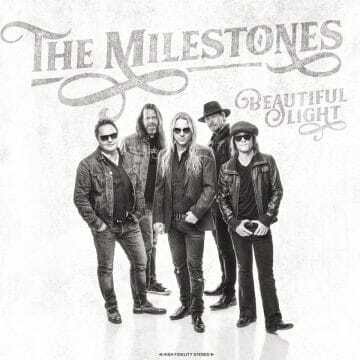 Finnish classic / southern rockers The Milestones have released a video for their song “The Way To The Great Unknown” from their upcoming fifth studio album Beautiful Light, which will be released on March 1, 2019. “The Milestones releases second single and video “The Way To The Great Unknown” from their forthcoming fifth album titled ”Beautiful Light”. ”This song shows a different side of the band. It’s still The Milestones but with a twist. This is also a little hats off to the late great Tom Petty, whose music we all love. Song was written in the late 90’s but this time around we felt that we knew how to do it right” says the band.